Who still needs 4G when 5G is already here? The upcoming MWC 2016 event will be used to unveil the new 5G network to the world and American giant wireless operator AT&T is already arms up, ready to take advantage of the new technology. In the wake of this fast change, it is time we set out eyes on the future and what it brings. AT&T is pointing us to the future of networking and just this week, the company has deployed a basic 5G roadmap. 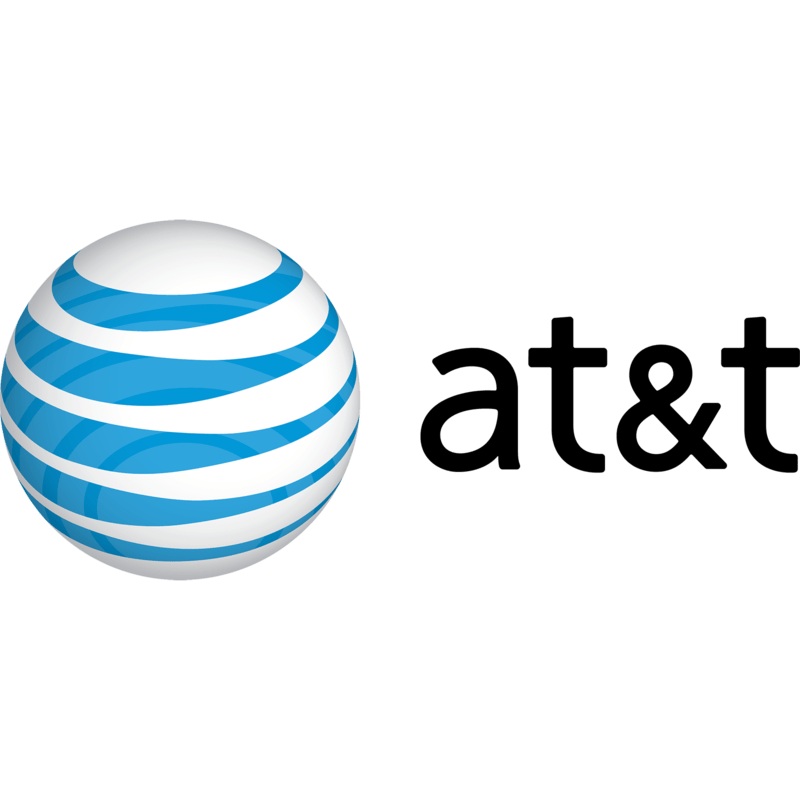 This roadmap claims that AT&T has been working on this technology for quite some time now and in the process, it has filed lots of patents associated to the tech. As a result, the giant American mobile operator has hinted that it will begin testing this 5G network in Austin, Texas before this year concludes. As mentioned, AT&T expects to kick-start the 5G field testing process before this year ends. However, this will not happen without the company seeking some “help” from other players in the country. On this line of argument, the mobile operator said that it will start collaborations with major players in the industry such as Intel and Ericsson as far as 5G solutions are concerned. However, these relationships will go live in Q2 2016. Later on, 5G outdoor tests and trials will begin in the summer of this year, followed by a widespread mobile and commercial availability of the technology. This will, however, require the right standards to be established first. When 4G LTE was introduced sometimes back, things were magnificent. Whether it was downloading music, apps, files, shows or anything, it was extremely fast. This thrill is once again coming back with 5G, a connection that AT&T claims will offer speeds that are between 10 to 100 times faster than what the current 4G LTE is offering. Rather than measure connection speeds in megabits, the new technology will bring in the gigabits terms. What this means is that with speeds of just 1Gbps, it is possible to download an entire TV show in just 3 seconds. This technology will not be available on smartphones until 2017 if all is well. Well this is a joke really, lets be real. 5G hasn’t been specified yet. The FIRST release of 5G isn’t due till 2018. Its just stupid marketing hype. There are NO 5G phones, there is NO 5G towers, there is NO definition of what 5G is going to be for another couple YEARS. The World RadioCommunication Congress just took place in December, and they are just now starting to get frequency allocations for 5G, and what it might be. 600 MHz LTE spectrum isn’t up for sale until this spring, and that is still just LTE, not 5G.